This blog has now been retired! 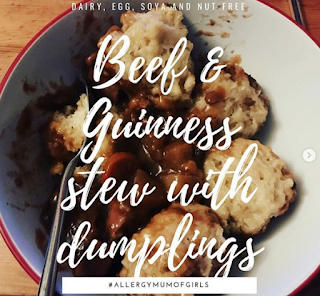 Please head over to https://allergymumofgirls.home.blog/ for our shiny new blog! All of the posts on this site have been moved across, so don’t worry you won’t miss out on any of the tried and tested recipes that were previously on this blog.